Seriously Tough. Seriously Portable The Driftsun 70 Quart Ice Chest is built to withstand the unbearable heat of summer. Our team of engineers have designed the ultimate cooler that will retain ice for days on end. All the benefits of a Driftsun Ice Chest in one easier to transport, rolling package - that’s what you will get with the Driftsun 70 Quart Wheeled Ice Chest. Driftsun Ice Chests are known for their 3 inches of commercial grade insulation that retains ice for days. Now, the non-slip, tough Driftsun cooler comes in another highly useful feature - built-in wheels for easy transportation. 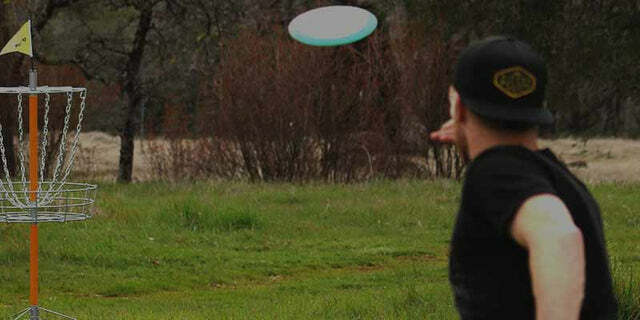 No need to worry about lifting or lugging around a heavy ice chest when you can simply wheel it wherever you go. 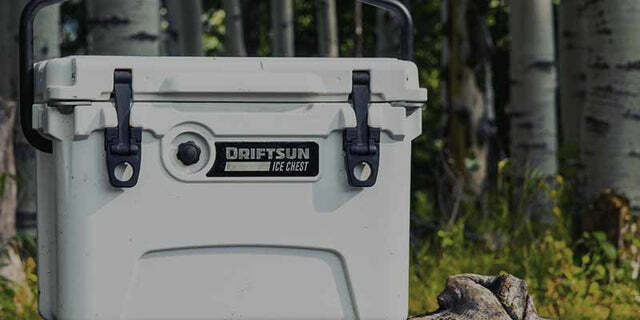 The DriftSun 70 Quart Ice Chest is top rated for a reason. Boasting a phenomenal amount of interior room, superior insulation, no-leak drain plugs, and construction sturdy enough to withstand a raging Yeti, there is no other cooler like it on the market. The Driftsun 70 Quart Ice Chest is top rated for a reason. Boasting a phenomenal amount of interior room, superior insulation, and construction sturdy enough to withstand a raging Yeti, there is no other cooler like it on the market. The molded tie-down slots and non-slip feet mean this cooler is ready for an on-board adventure without going for an unexpected dive. Plus, the UV-resistant material is going to keep it looking snazzy for decades to come. Whether going to a beach party, on a weekend hunting trip, or catching the next big one, the Driftsun 70 Quart Ice Chest is the companion you want to tag along. Driftsun 70 Quart Performance Rolling Ice Chest- Insulated Rotomolded Cooler has a rating of 4.7 stars based on 3 reviews.